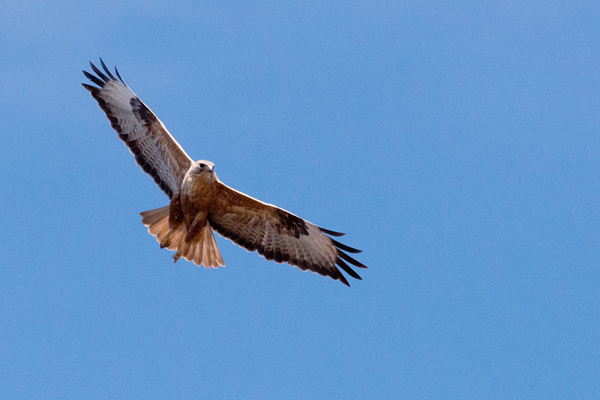 Long Legged Buzzard, High Atlas, Morocco. Photographer: Copyright Alan Keohane. All Rights Reserved.